Take command of a Resistance X-wing or two First Order TIE fighters with The Force Awakens? 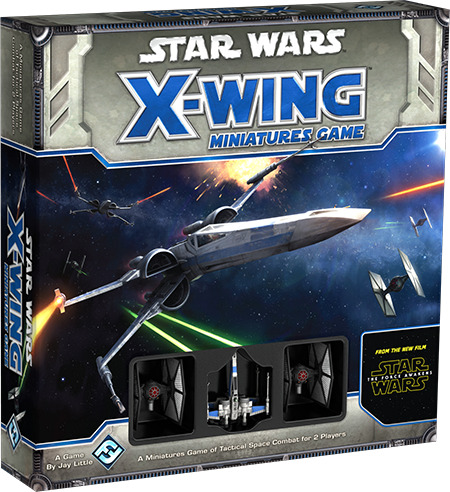 Core Set for the X-Wing? Miniatures Game! In this two-player game of dramatic, high-speed dogfights, you and your opponent battle head-to-head for the fate of the galaxy. 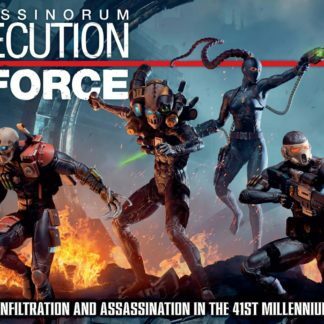 Secretly plot your maneuvers, fly at your enemies, take aim, and fire. 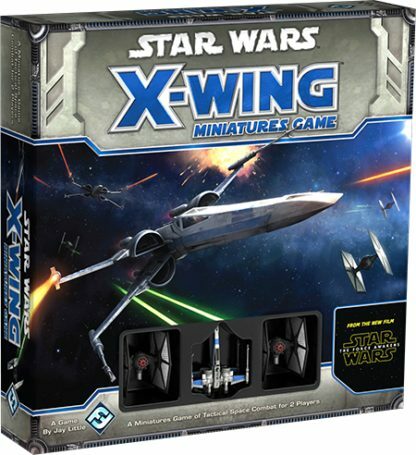 It takes just minutes to learn the rules, but the game?s expansions and rules for squad building ensure there?s plenty of Star Wars action that you can explore and enjoy for years to come!